For the first time since 2010, Maryland does not rank as the top state for millionaires per capita. Maryland, which fell to No. 4, was replaced on this year's list by New Jersey. But D.C. shot up on the list. WASHINGTON — For the first time since 2010, Maryland does not rank as the top state for millionaires per capita. Maryland, which fell to No. 4, was replaced on this year’s list by New Jersey. When compared with states, the District now ranks No. 2 for millionaires. Phoenix Marketing International’s annual Phoenix Wealth and Affluent Monitor survey found that U.S. millionaire households have risen to 7.7 million. Over the past 12 months, the number of households in the U.S. with over $1 million in assets has increased by 534,000. In the past 10 years since the financial crash in 2008, the number of millionaire households in the U.S. has increased by more than 2 million. Millionaire households are defined as those with at least $1 million in investable assets, and does not include the value of real estate. D.C. also had the highest growth of millionaires per capita last year, rising from 6.57 percent in 2017 to 8.94 percent in 2018. D.C. jumped nine spots on the 2018 list compared with 2017. 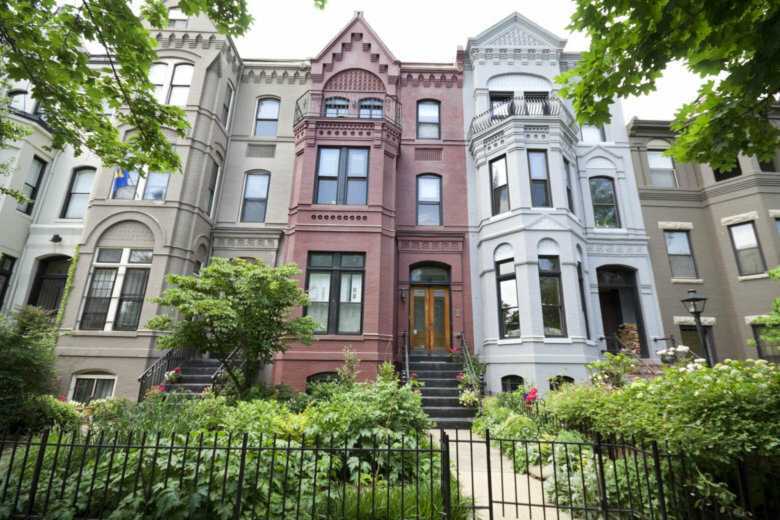 “What is interesting about this year’s data is the sharp rise in millionaires within D.C. Rising nine places in the rankings is impressive, which may be attributed to a number of factors, including increased property prices and movement of skilled workers to the area,” said David Thompson, managing director of the Phoenix affluent practice. In New Jersey, Phoenix Marketing counts 293,992 households with investable assets of $1 million or more. That’s a ratio of millionaires to total households of 8.95 percent. In the District, 28.325 households are millionaire households, or 8.94 percent. Connecticut ranks No. 3, just ahead of Maryland. In Maryland, 200,074 households are millionaire households, for a ratio to total households of 8.85 percent. Virginia ranks No. 10 on the list, with 248,958 millionaire households, or 7.66 percent. Massachusetts, Hawaii, New Hampshire, California and Alaska round out the top 10.